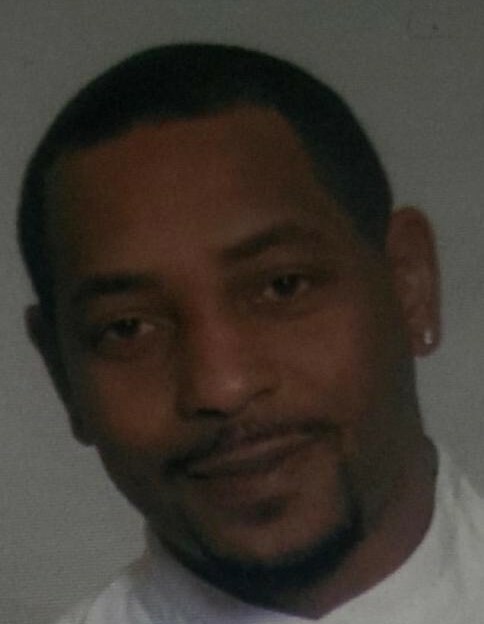 Mr. William Franklin Wesley, 52, of Albany, Ga, passed away on Thursday, March 14, 2019 at his home. Funeral Services will be held on Friday, March 29, 2019, at 12:00 (Noon), Walker Funeral Home and Cremation Chapel, 163 Irene Roberts Rd, Lillington, NC. Interment will take place at Sandhills Veterans Cemetery, 310 Murchison Rd, Spring Lake, NC, on Tuesday, April 2, 2019 at 12:00 p.m. (Noon). He leaves to cherish his memories: two sons, Trey Washington (Sasha) of Hope Mills, NC and Kendall Jordan Wesley of Albany, GA; four daughters, Tiffany Desireé Wesley of Pasadena, CA, Brittany Nicole Wesley of Waldorf, MD, Jasmine Nichelle Flores (Xavier) of Cameron, NC and Candria Leniece Wesley of Albany, GA; an adopted son, Darrius Teshon Chatmon of Albany, GA; a brother, Christopher Bernard Wesley, of Fayetteville, NC; four grandchildren and a host of nieces, nephews, and cousins.